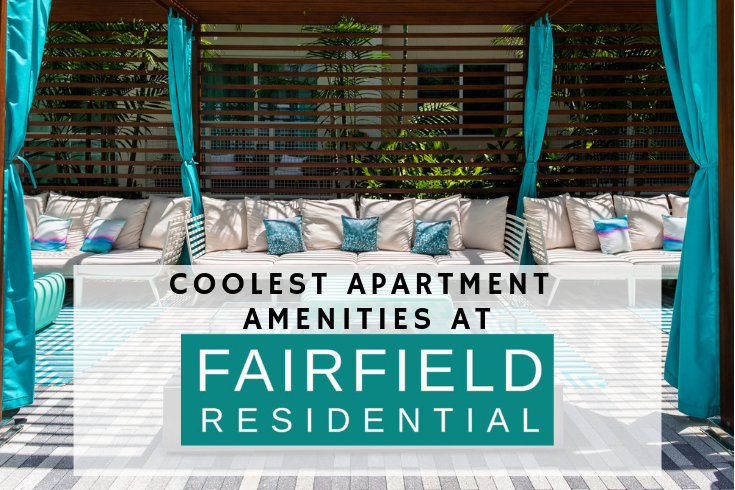 If you’re looking to take your apartment living to the next level with unique apartment amenities you don’t normally come across, you’ve come to the right place. Aside from the luxury, we also have the fun and extra convenience to make your daily life more enjoyable. Especially when it comes to community amenities that bring you closer to your neighbors or offer great ways to entertain friends and family. 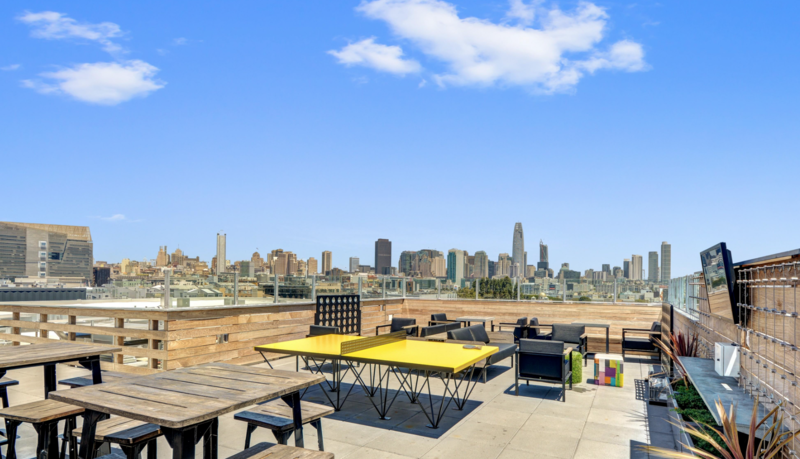 One property that was built for community is L Seven Apartments in San Francisco featuring a truly unique experience for their residents. 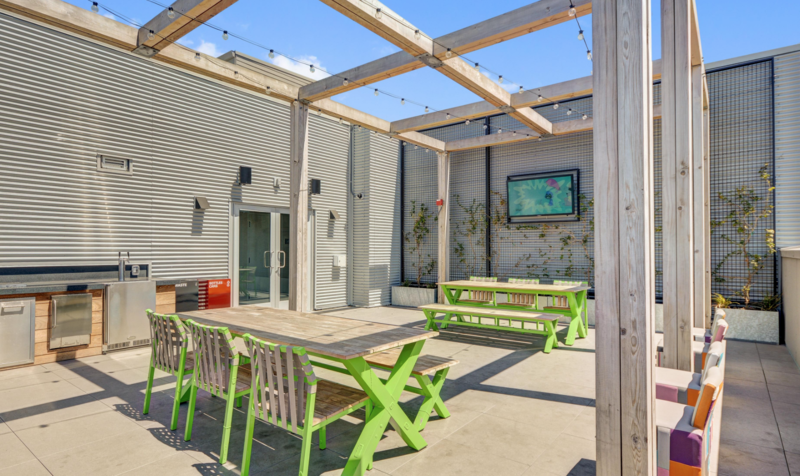 Like this rooftop beer garden and game lounge patio. Residents can reserve the area for private parties or all are welcome to take advantage of the lounge when not reserved. The community has also been known to hold events for their residents. 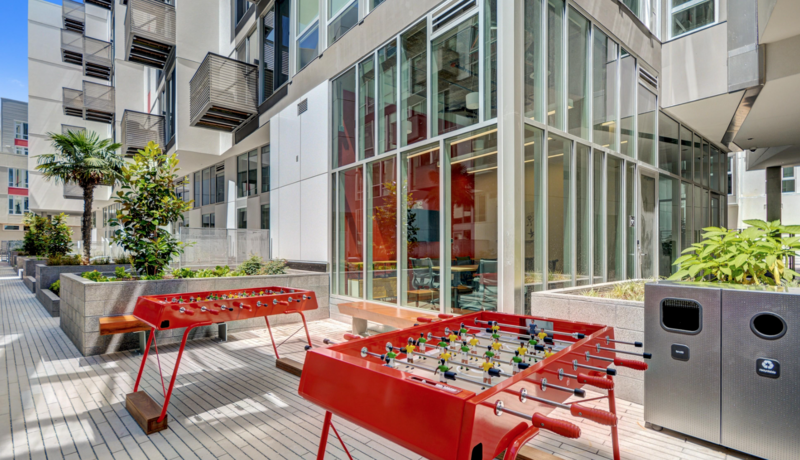 L Seven Residents can also take advantage of outdoor Foosball. 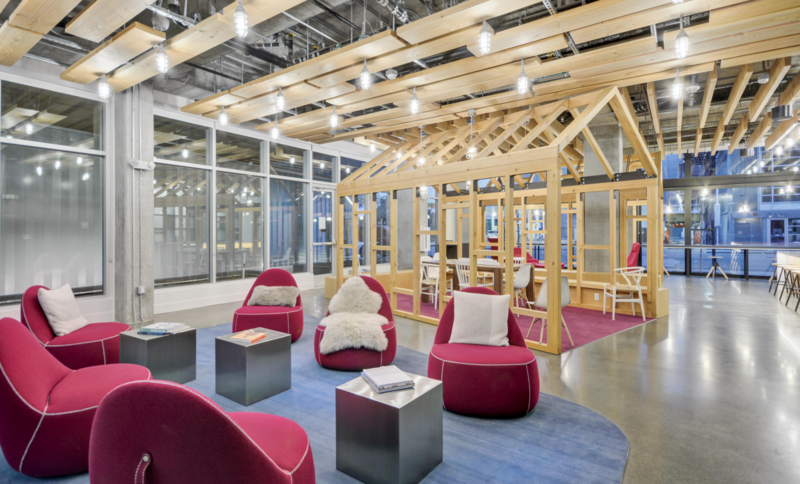 With a growing number of people working from home, their co-working area is great for those that would like to connect and network with fellow residents. The brand new community in the heart of the Arts District in LA will boast some amazing resort like amenities coming in 2019. For instance Escape, the central plaza that will feature a luxurious lap pool and cabanas. 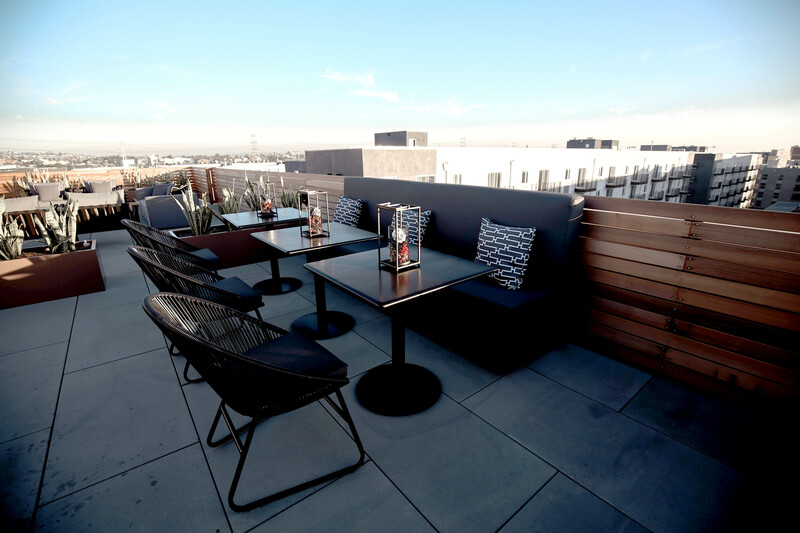 As well as Inspire, the rooftop deck featuring multiple seating vignettes, outdoor television, barbecue pavilion, fire lounge, and panoramic views of downtown LA you can’t beat. 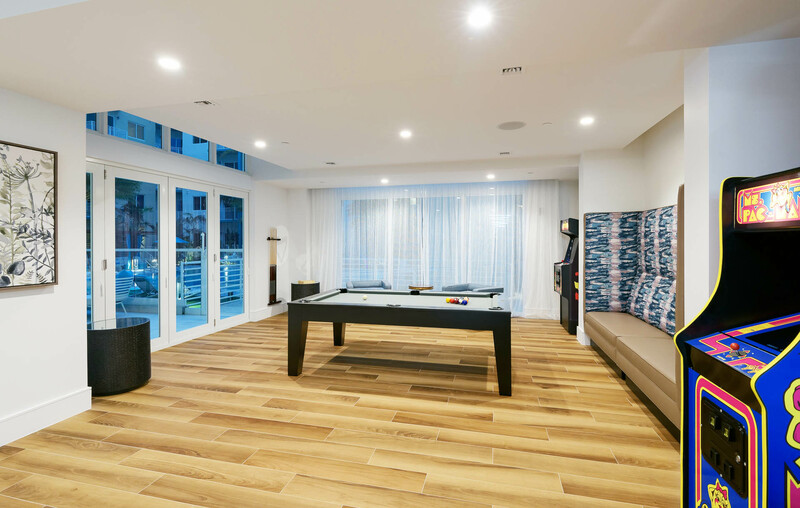 In addition, some of the most unique community features of Aliso Apartments will be Perform, the karaoke room featuring touch screen controls, large screen, and built-in refreshment refrigerator as well as Applaud, a private screening room. 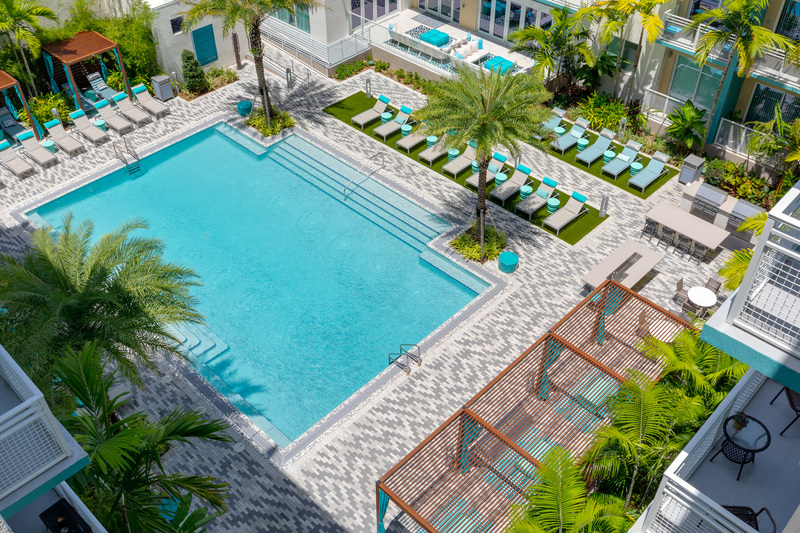 Luxury and resort style living is the name of the game at Ora Flagler Village in Fort Lauderdale, FL. 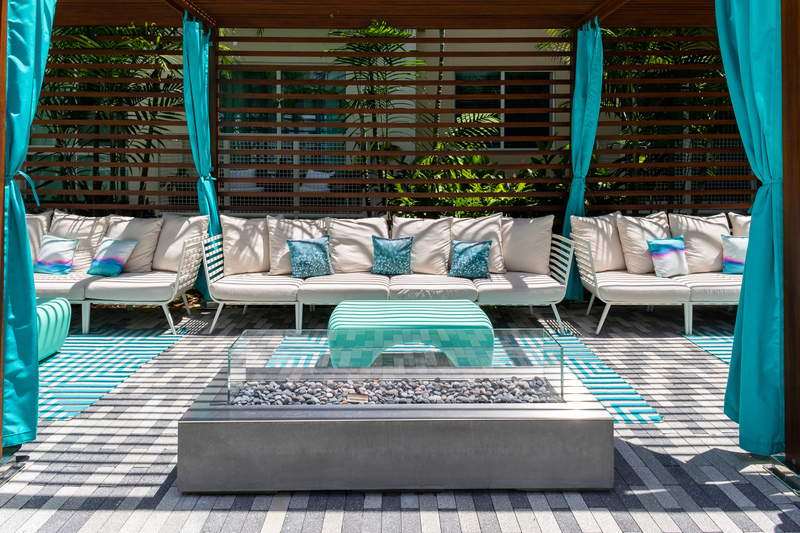 It’s hard to beat their fantastic sundeck and cabana lounge aptly named, Sun. Because of the amazing weather in the area, residents can enjoy it all year long. There’s also Buzz, a vintage game room featuring old school arcade games as well as a billiards table. There are plenty more incredible amenities across all of our communities nation-wide. Be sure to check out our Community Search to find one in your area!